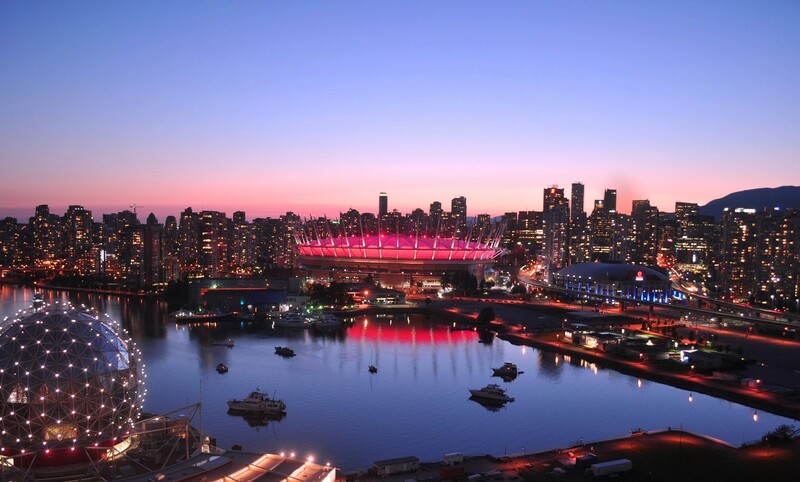 BC Place will light up with a special animation tonight in advance of the Variety Show of Hearts Telethon. The 53rd Annual Variety Show of Hearts Telethon will air on Sunday, February 10th, 2019. Since 2010, Variety has distributed more than $30 million in funding to families and organizations in communities province-wide. Funding from Variety goes toward mobility programs, specialized therapies, mental wellness, educational programs and bursaries for learning disabilities along with life-saving medical equipment and supplies. Variety’s goal is to always work towards their vision so that every child with special needs throughout the province can achieve their full potential and thrive.